Most children are afraid of the dark. Some fear monsters under the bed. But at least ten percent of children have excessive fears and worries — phobias, separation anxiety, panic attacks, social anxiety, or obsessive-compulsive disorder — that can hold them back and keep them from fully enjoying childhood. 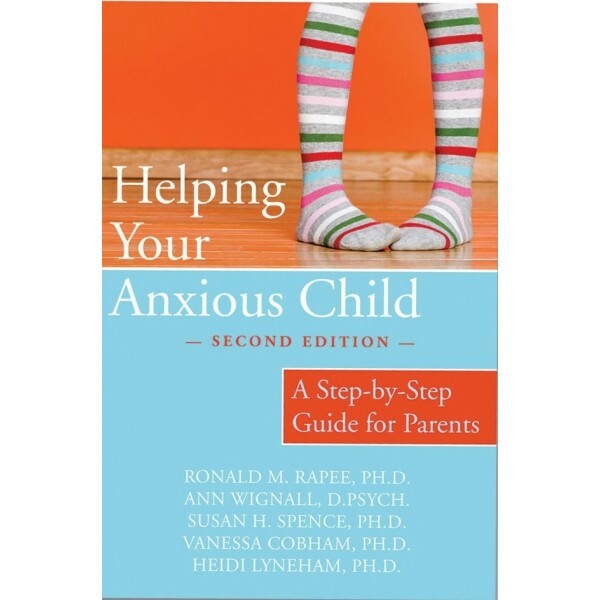 If your child suffers from any of these forms of anxiety, the program in this book offers practical, scientifically proven tools that can help. 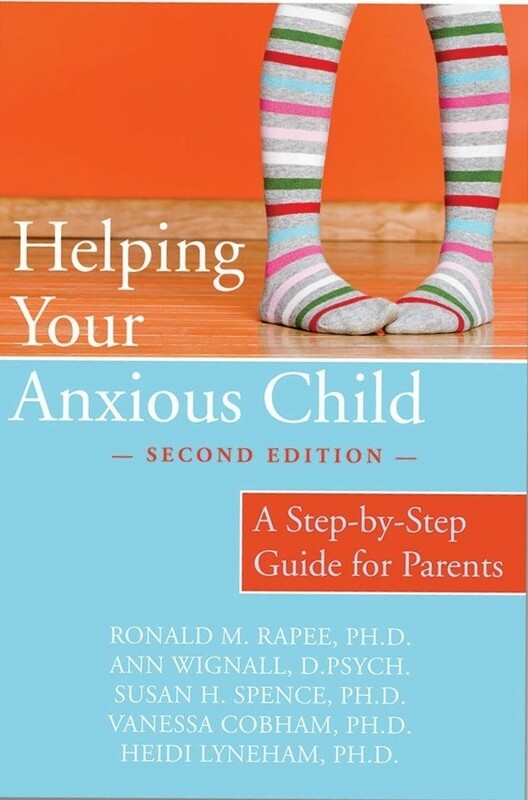 Now in its second edition, Helping Your Anxious Child has been expanded and updated to include the latest research and techniques for managing child anxiety. The book offers proven effective skills based in cognitive behavioral therapy (CBT) to aid you in helping your child overcome intense fears and worries. You'll also find out how to relieve your child's anxious feelings while parenting with compassion.